Prea Legal Network represents clients in the commercial and general aviation industry, and in the aviation insurance community in all around the world. The aviation industry lies at the heart of today’s global economy. It influences where workers can travel, how fast cargo moves, what goods and services cost, and which businesses can access import-export markets. 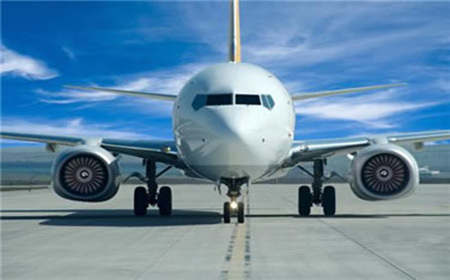 Aviation is also one of the most heavily regulated industries in the world. It is governed by a vast assortment of national and international codes and bilateral and multilateral agreements, all of which are growing increasingly complex. The great challenge for aviation clients in the 21st century is to achieve regulatory compliance while maintaining efficiency and competitiveness. Prae Legal Aviation Practice Group advises industry leaders on how to operate lawfully and maximize economic performance.